Accounting has been and will always be the subject of intense public and regulatory scrutiny in the United States. The pressure to meet these strict demands falls on business owners, auditors, bankers and legal counsel. Palma Financial Consulting (PFC) understands these demands and provides accounting and auditing experts who offer forensic accounting, discovery management, litigation support and in-depth financial investigations with court-ready documentation. Our team addresses the difficult accounting and financial reporting issues with extreme clarity and confidence. Our reputation for excellence is why attorneys and corporations turn to PFC for their forensic accounting and financial investigative needs. 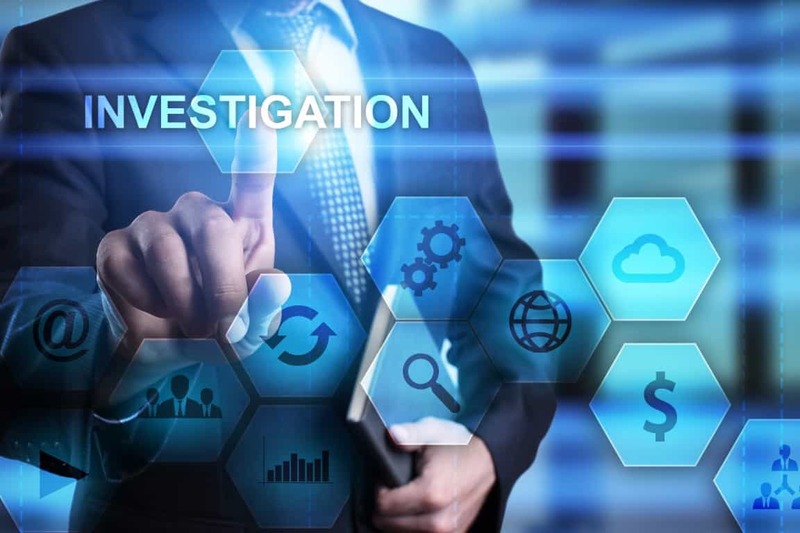 What are forensic accounting and financial investigations used for? Identification and recovery of assets. Reviewing the facts and providing suggestions for courses of action. Assisting individuals and corporations with obtaining necessary documentation to refute a claim. Reviewing the opposing expert’s report. Assistance with discussions and negotiations for settlements. Investigating and proving employee theft. Examining shareholder and partnership disputes. Quantifying economic damages and losses. Can Palma Financial Consulting Help You? Our investigative analysis is one of the most in-depth processes in the business. We have a strict methodology that we use for every case – and our meticulous nature ensures nothing but accuracy. From gathering data and performing interviews to assessing contracts, we can help your investigation. Employee and/or management cash theft, inventory theft or fixed asset fraud. Employee and/or management personnel time theft. Collusions between employees and/or management with vendors. Theft or the mismanagement of assets in a trust, estate, partnerships, or marriage. Financial statement fraud, including misstatements, omissions or misrepresentations. Data mining is the process of using raw data to convert it into useful information for decision-making. It can be used to disprove theories, test hypothesis and answer questions. This data is for the purpose of inspection, cleaning, transforming, and modeling data with the goal of uncovering something useful to help support solid business decisions. Data mining is extremely important. Unstructured data makes up for 90 percent of the digital universe. Through data mining, you can sift through all of the chaotic, unorganized data and understand what is truly relevant – that way you have access to the data that matters when making your decision. For businesses, data mining is critical. It helps companies discover patterns and relationships with their data so that they can make a sound decision – as well as identify any transactions that could be potentially fraudulent. All of this can help a company reduce the risk for fraud. The experience PFC holds in auditing, finances, accounting and investigations have helped us identify relationships in financial accounts, record systems, and uncover any patterns or outliers that may be indicative of fraudulent activity. All of these areas help us reveal a company’s area of weaknesses, and assess what may put them at higher risk for fraudulent activity. Contact Palma Financial Consulting, LLC at (281) 668-9168 with any questions or to get diving into your financial accounting needs. Feel free to check out our other financial auditing services, testimonials or blogs we have written to help you determine issues in your business.